8U - Where it all begins! What Do Sports Teach Us? IMPORTANT NOTE: Players Age & Level is Determined Based on Their Age as of January 1st, 2019. This is different than the regular season cut-off date. 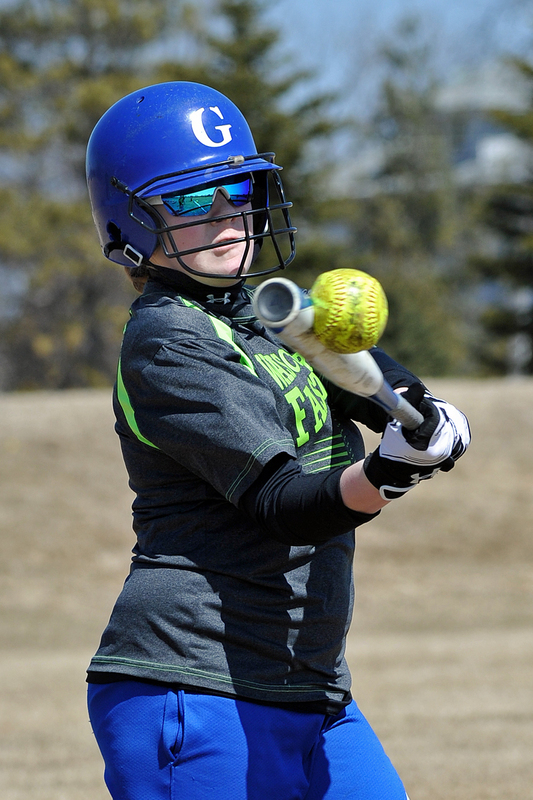 As a Result, Younger Players in 12U Might be Eligible to Play on the 10U All-Star Team: Younger Players in 14U Might be Eligible to Play on the 12U All-Star Team and so forth. Warriors practice twice weekly starting in January through end of March until regulation in-house season starts and coaches will advise of add'l practices. Pitchers/Catchers will practice on Mondays. There is an additional cost associated with playing on the Warrior team and does include in-house. What are we? What are we about? 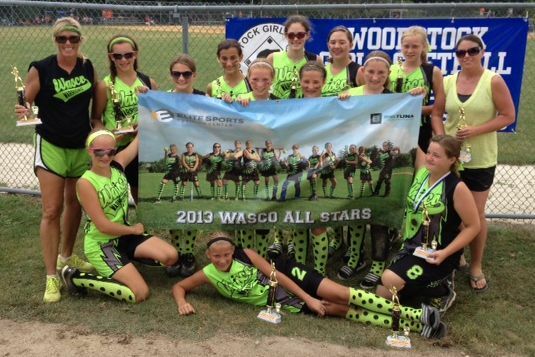 Wasco Warrior teams are considered light travel teams with about 5-7 tournaments and additional "friendlies." We feed into many different fulltime travel teams and fit just right (if that's what a player wants and not all players want to go full time). 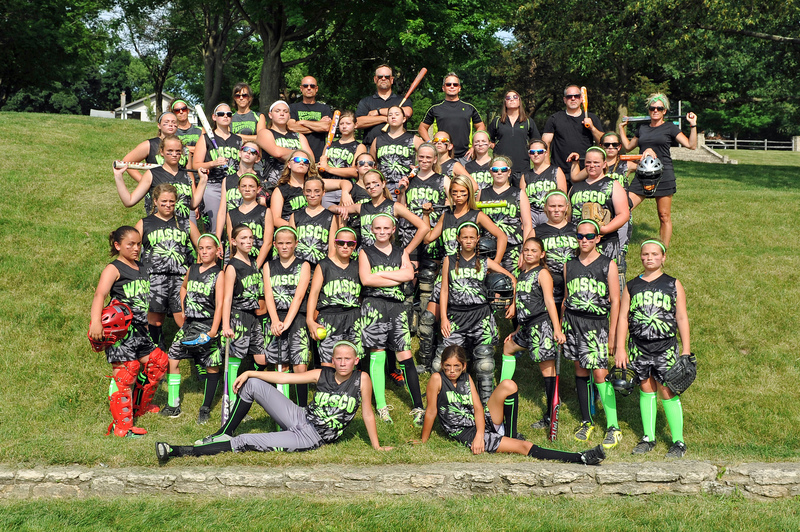 Yes, our girls go from in-house to Wasco Warriors to numerous travel teams to college players. We are, by far, the best transition program around. Our schedule concludes by mid-August to allow for family time. And YES, you can play HS softball and Warriors once your HS season is done. 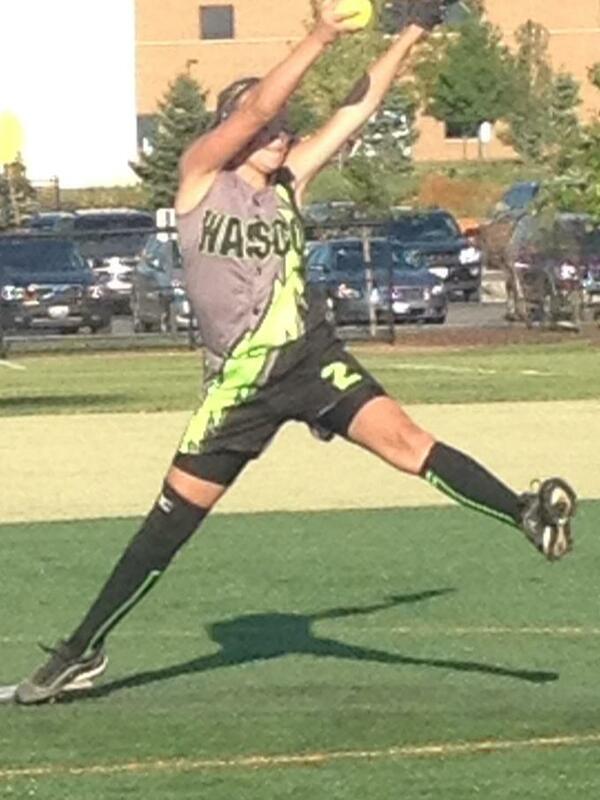 Parents often ask if their daughter should try out for the Wasco Warriors/Silver Hawks All Star teams. Besides the all winter training with professional coaches and college team training, speed, agility, quickness training, to play for a “C” travel team without the year round commitment of travel – not to mention the expense – YES, a player should try out. Why wouldn’t a player want to try out? “Well, they might not make the team.” You’re right. They may not. “It might hurt their feelings if they don’t make it.” Yes, you’re right. It might. “They might get discouraged.” Yes, you’re right again. “They may never pick up a bat again…” Probably not true. Look, the added intensity, pressure and goal-driven results of anything usually builds character – as does failing to meet the expectations of our peers, and family not to mention that of ourselves. And THAT is what is most important. Building a strong sense of self. If that is not for your daughter, then the answer is clear. If she doesn’t make the team, she will be directed as to how to better work towards that goal. If she does make the team, she will become a part of a bigger picture. Our girls come from all over and different backgrounds, diversity, skill set, mind set and aptitude. But once we are done with our season, they are one in attitude, selflessness, wiser and stronger young ladies. The older ones help the younger ones thus learning and demonstrating compassion and patience and giving-back attitude.